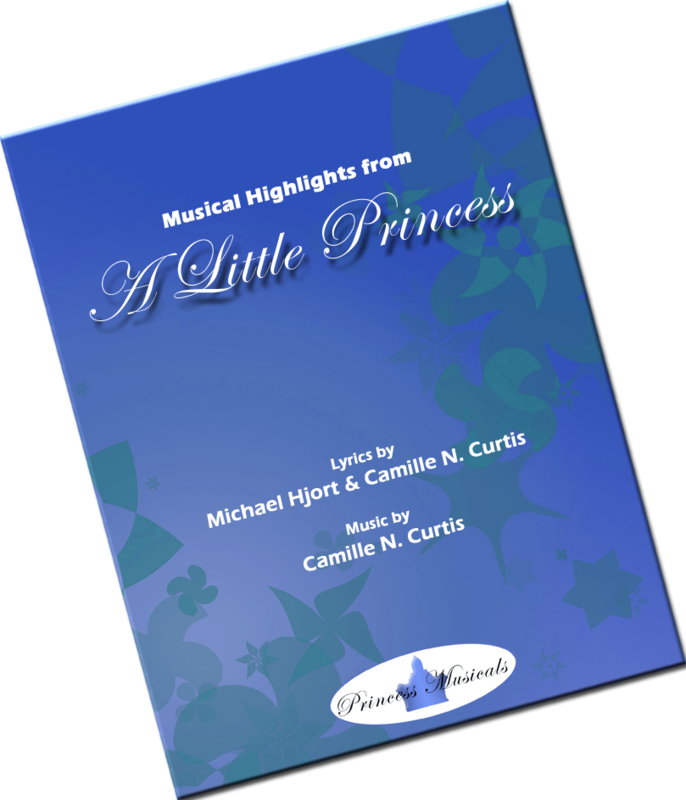 Download A Little Princess Songbook. (PDF format) Adobe Reader required. Download it for free here. The Song Book includes eight musicals highlights from the show for piano and voice. Selections include popular songs such as That’s What Angels Do, If I Could, Do You Believe?, Rules, Somewhere Someone, Pies, Tell Me Now and The Magic.